Nominated articles must be of a player character played by a CURRENT and ACTIVE member. Nominated articles must be either a PRIMARY or SECONDARY player character. PNPCs are ineligible. All information in the article must be CURRENT as of the submission date. 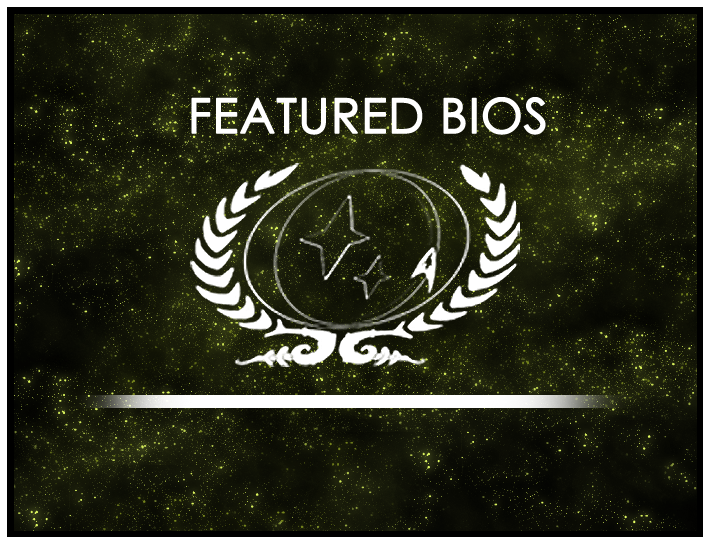 We’re looking for the highest quality bios in the fleet to not only help provide an example for our members on how to structure their bio, but also to show off how much our members put into the creation of realistic and emotional characters. Head to the Featured Bio Contest forum to nominate a bio today.